Railway : What Functions for Tomorrow’s Trains? 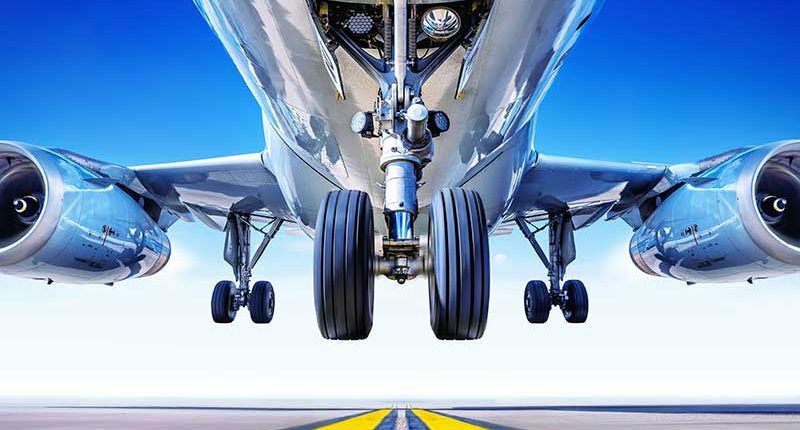 How to Detect Aircraft Weight on Wheels One way to detect whether an aircraft is on the ground or in the air is to use a sensor on the wheels to provide information about their position and weightbearing status. Another option is to compute the position of the aircraft landing gear from other state data. Smart Industrial AutomationWill the AI disrupt industrial automation?